It will come as no surprise to you that cars have gotten heavier as of late. There’s good reason for that. Things like side-impact protection, rollover protection, crush zones, and designed-in protections against partial-offset collisions (and other specific impacts studied by the Insurance Institute for Highway Safety) all add considerable bulk to a given vehicle. Power-to-weight ratio. 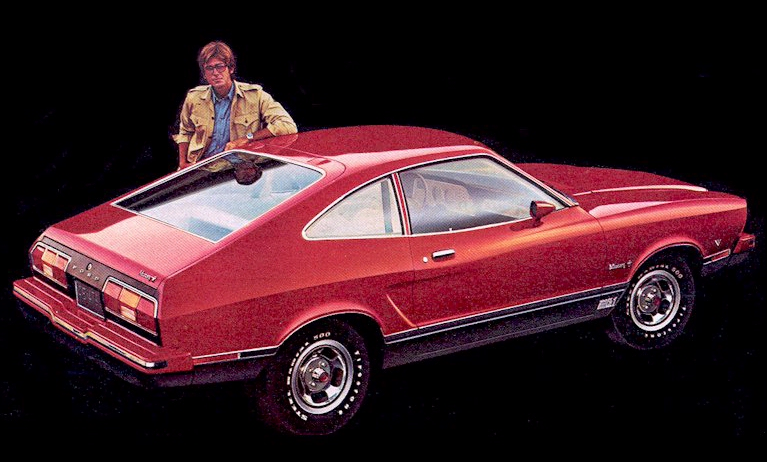 The Ford Mustang, for example, has gained about 1000 pounds over the last 40 years, despite the current model’s extensive use of aluminum, high-strength steel, and, where appropriate, plastic. Countering this weight gain is a generally commensurate reduction in engine displacement. To meet fuel-economy and emissions-related standards, the engines in mainstream vehicles have shrunk considerably. The net result of all this weight gain and engine shrinking should be a net decline in performance. However, that is not the case. The X factor in this equation is technology. 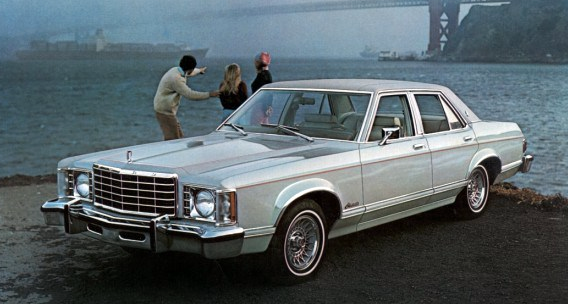 Though the largest mainstream engine available in a Ford Fusion displaces only 2.0 liters, it cranks out nearly twice the horsepower of the 5.0-liter V8 available in the Ford Granada back in 1978. 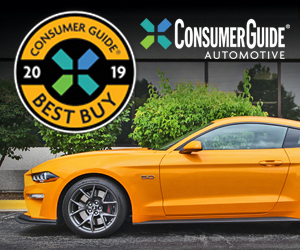 To fully demonstrate the impact of fuel injection, turbocharging, and high-tech engine-management systems, we’re looking at the power-to-weight ratios of Ford vehicles from three different segments across a four-decade divide. In each case, we’re comparing the highest-output regular-production engines available, except for the Fusion—more on that below. Power-to-weight ratios are reported as pounds per horsepower. Additional specs are provided below the pics. Is this a fair comparison? You be the judge. Let us know what you think in the comments section below. 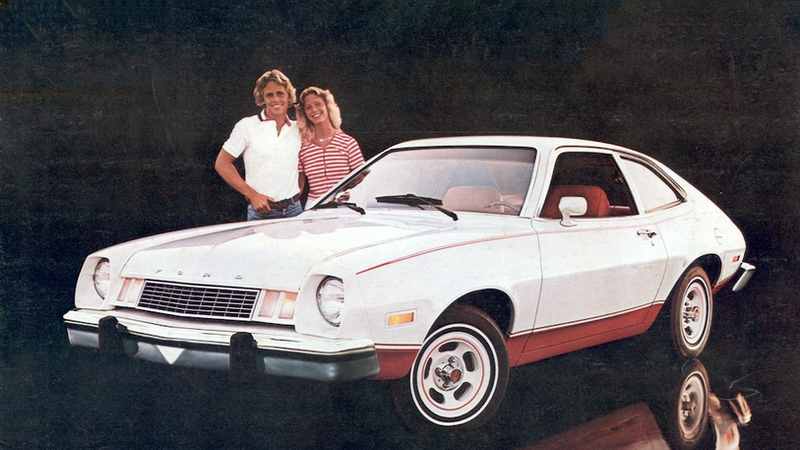 Note: Also available for 2017 is the high-performance Fusion Sport, for which there is no comparable Granada model. 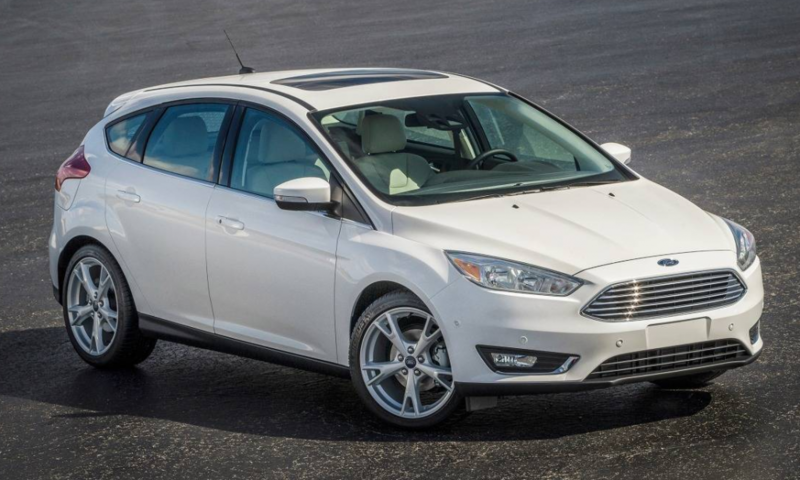 The Fusion Sport comes with a 325-horsepower turbocharged 2.7-liter V6. 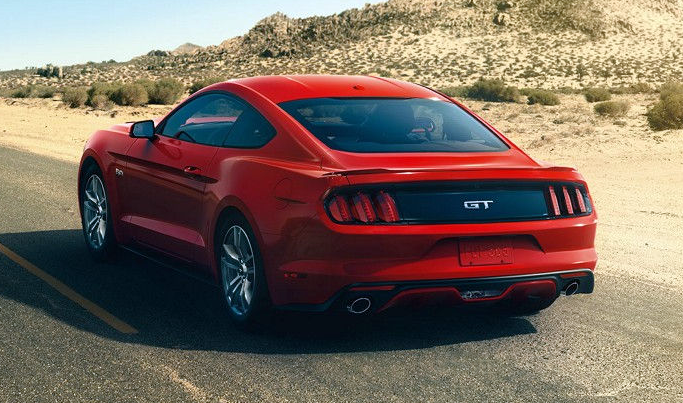 At about 3600 pounds, the Fusion Sport has a power-to-weight ratio of 11.1-to-1. Written by: Tom Appel on October 2, 2017.on January 4, 2018.